On this page, you will learn how to create and store power, and how you can use it. Wires will be mentioned, but clearly explained here. 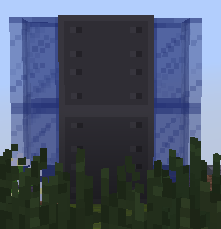 These tier blocks are used in the power machines instead of the iron blocks seen in the pictures. Generators and Chargers require a furnace. In the top slot of the furnace, you MUST place a focusing lens (prismarine crystal). This allows the machine to operate. 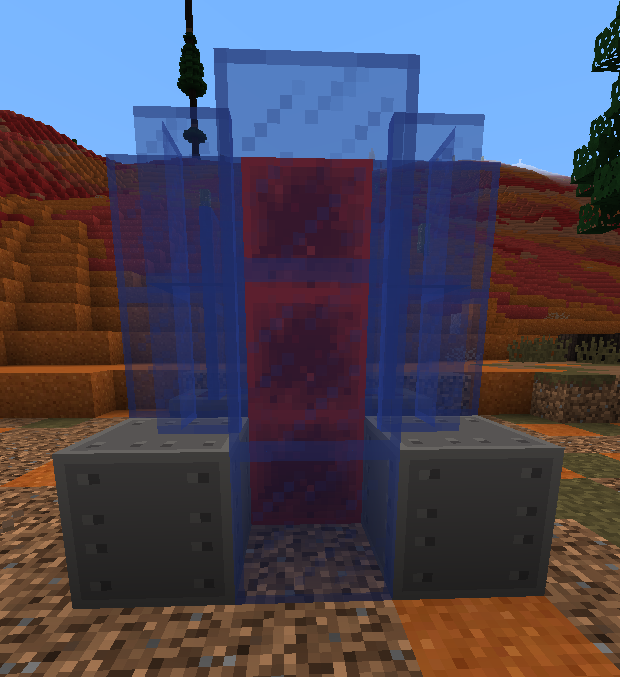 Generators: Place fuel in the bottom slot and a prismarine crystal in the top slot. Chargers: Place the power armor or weapon you wish to charge in the bottom slot and the prismarine crystal in the top slot. Generator will burn fuels and gasses and in return create energy. Energy output is from the crafting tables. 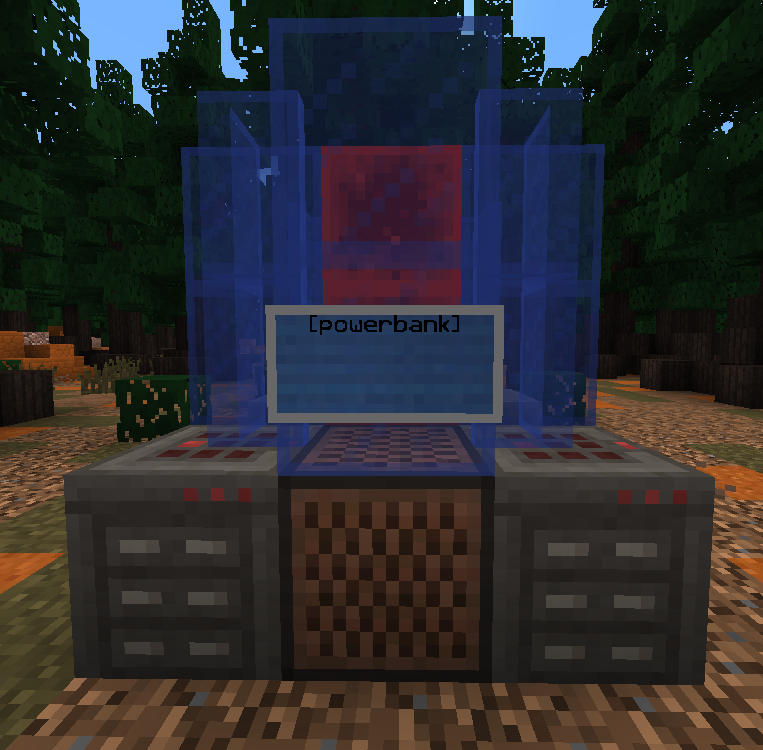 Connect crafting tables to other machines via sponges and wires. 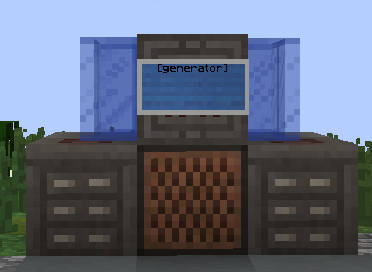 To use a generator, you put the fuel in the fuel slot, and a focusing lens (prismarine crystals) in the smelting slot. Materials Required: 1x note block, 2x crafting table, 4x stained glass pane, 1x furnace, 2x redstone block, 2x tier block (iron, gold, or diamond), 1x sign. Chargers are necessary for charging items such as batteries, blasters, power gear, and more! 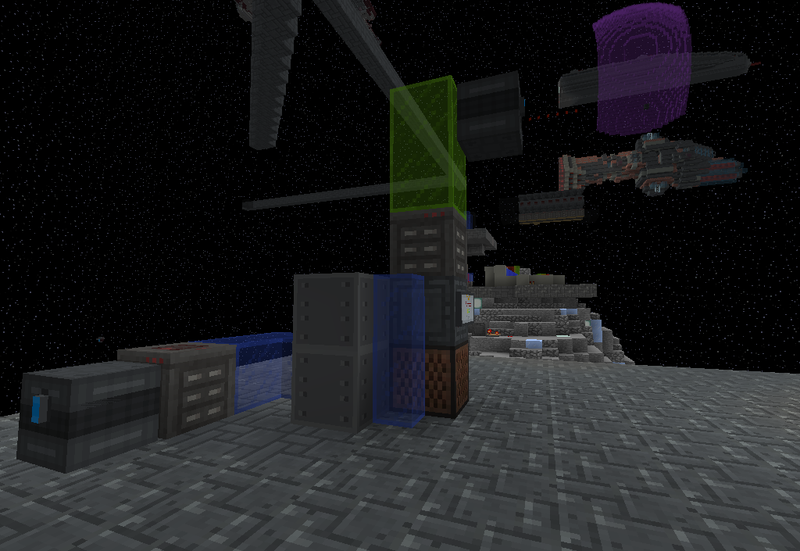 To use a charger, you put the focusing lens in the smelting slot and the item to charge in the fuel slot. When it's done smelting it, it will go in the smelted-item slot. 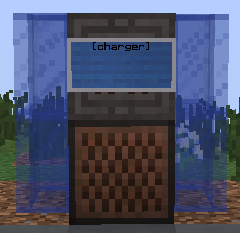 Chargers accept power through their noteblock, and must receive it through wires from a generator or powerbank. The power furnace operates exactly like a regular furnace, the only difference is that it uses power rather than a burnable fuel. 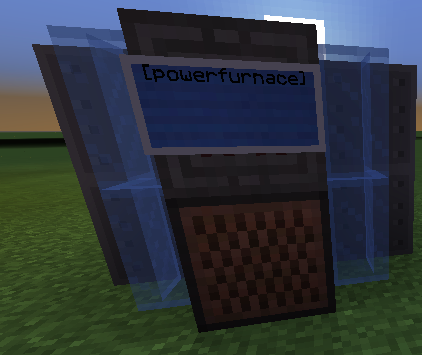 Using wires, input the power into the noteblock of the power furnace. To use a power furnace, place 1 focusing crystal in the fuel slot and the item that needs smelting into the smelting slot. 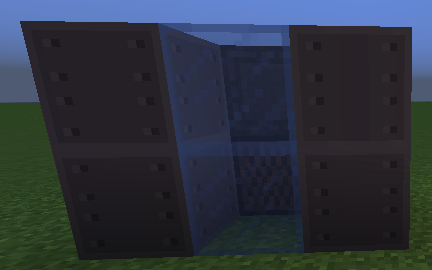 For automation, the glass used in the multiblock behind the furnace and note block can be used as input. The top of the furnace can be used as an output using a crafting table like so. Power banks store large amounts of power. To store power: Use wires to connect the note block of the power bank with the power source. The power source can be a generator or solar panels, a power cell, or another power bank. 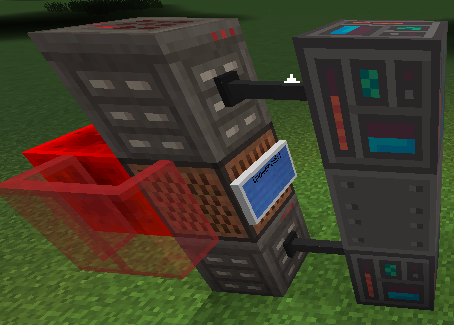 To extract energy: Again using wires, take the energy output from either (or both) crafting table. 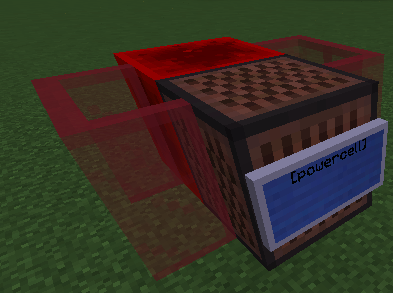 Power cells are a useful buffer for power grids. They can hold up to 50,000 energy and can output 2k per second if wired correctly. 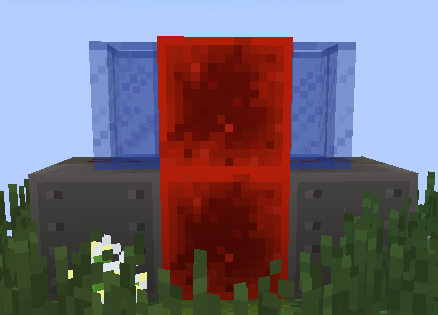 Power input is into the redstone block behind the note block. Place two crafting tables above and below note block with end-rods leaving both in the direction of the sign.